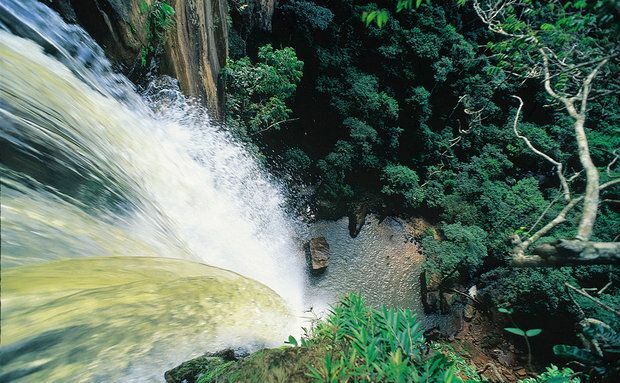 Mato Grosso offers an incredible variety of tourist itineraries. It is the only Brazilian state with natural regions such as the Amazon, Cerrado, Pantanal and Araguaia. In addition to natural resources, there is here also a historical and cultural heritage that provides a multitude of opportunities for tourists. It encompasses 48 municipalities including the three largest cities in the state: Cuiabá, Várzea Grande and Rondonopolis. It is an arid biome and quite dry during part of the year, but extremely rich in biodiversity. There are over 100,000 species of plants, many medicinal and endemic. 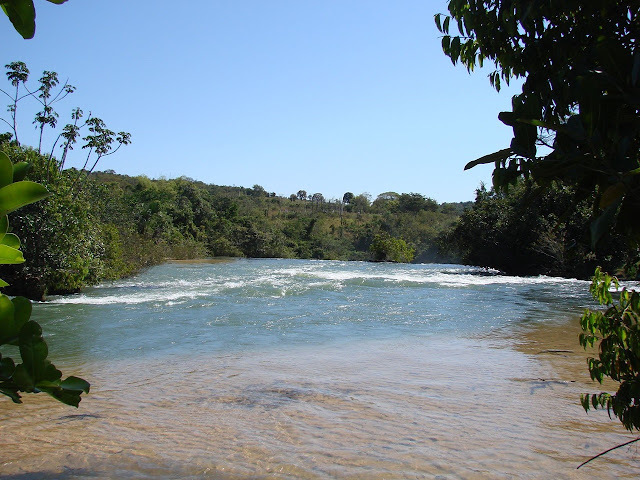 It is in Mato Grosso cerrado that spring underground rivers that flow forming the main river basins of the country. 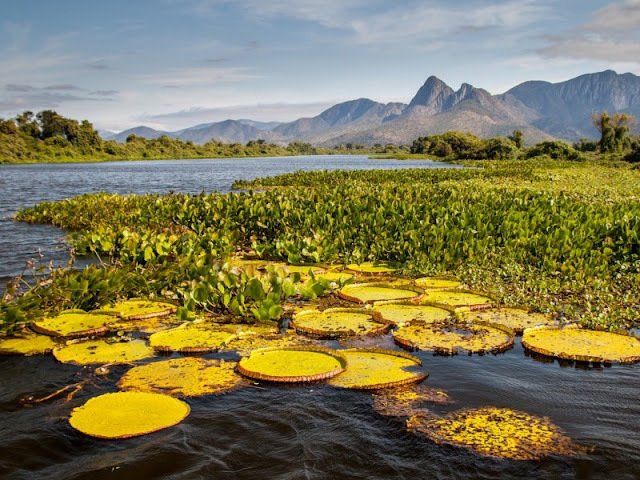 Considered one of the most beautiful and wild biomes on the planet, the Pantanal has 200,000 km2 (two thirds in Brazil, the rest in Paraguay and Bolivia). One third of the Brazilian portion is located in Mato Grosso, where covers 10 municipalities in the southwestern state. It is considered by ornithologists the world's best place for bird watching. Between October and March, the rainy season, the rain causes the overflow of rivers. The waters run road sections, bridges and extensive tracts of land, forming gigantic flooded. 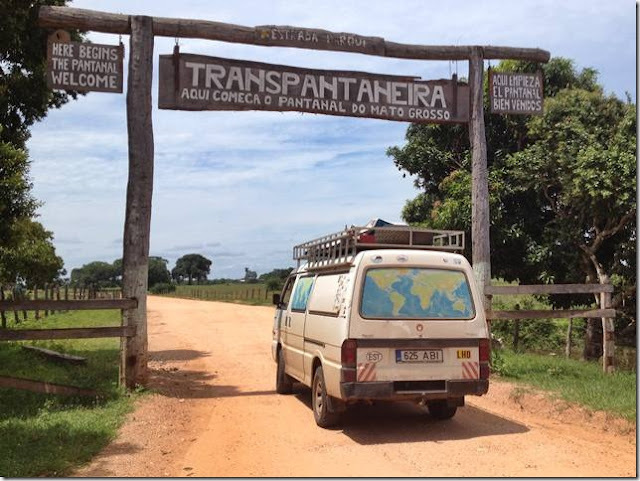 The Pantanal has as gateway the municipalities of Cáceres, Poconé and Barão de Melgaço, where you practice activities mainly related to the observation of flora and fauna, horseback riding, boating, photo safari and ecologic trails. 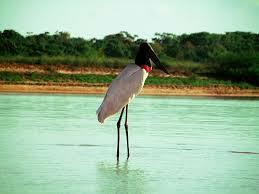 The Pantanal backbone is the Paraguay River, which cuts through the region from north to south. 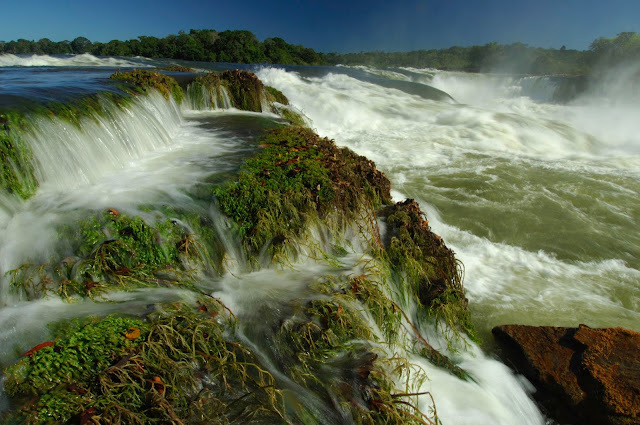 The Miranda, Aquidauana, Taquari and Cuiaba rivers flow into the Paraguay River. From October to April, the high waters reveal outsized lakes, bays, river branches and outlets. The Transpantaneira Highway connects the town of Pocone to Jofre Port, along the Cuiabá River bank. It is a dirt road with 126 wooden bridges, and extends for 149 km. On the way, it is possible to observe wild animals, especially alligators, capybaras and birds, among other wild animals. Ten percent of the largest forest on the planet is in Mato Grosso. Are 49 cities in the northwest of the state covering nearly half of the state's territory. In these areas there are large areas of environmental conservation and indigenous reserves. The largest are the Juruena National Park, which occupies the northern end of the state, and the indigenous Xingu Park, the largest Indian reservation in the world. 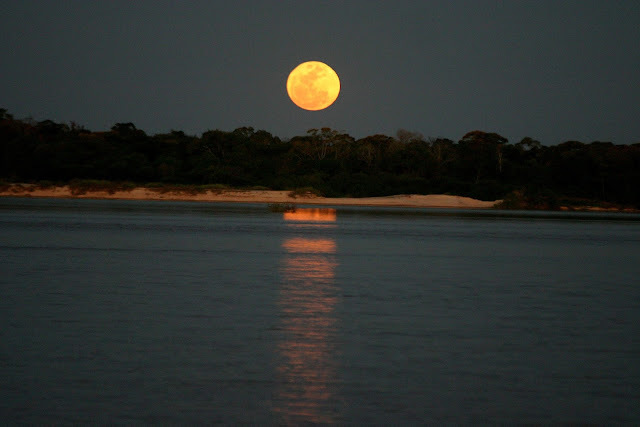 The main regional centers of Mato Grosso Amazon region are Sinop, Sorriso and Alta Floresta. Cities are young, created from the 1970s on the banks of the BR163 highway. The Araguaia valley has over 2.100 km2 and is marked by the passage of giant river Araguaia. Over its territory it is a natural border between the states of Mato Grosso, Goiás and Tocantins. 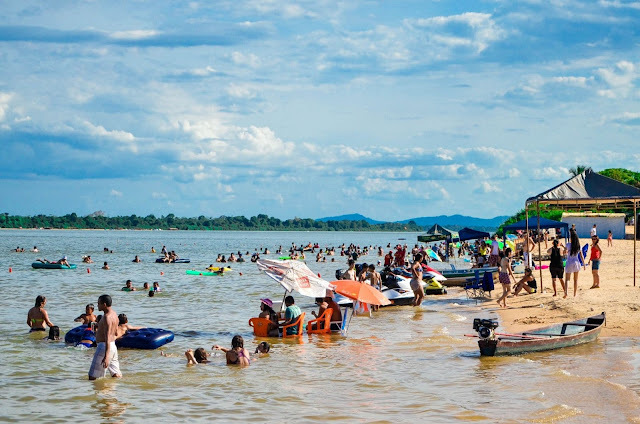 The tourist region of Araguaia encompasses 34 municipalities in the extensive range that occupies the entire east of Mato Grosso, finding in the south the Cerrado and Pantanal and the Amazon region in the north. The Araguaia river is one of the most famous Brazilian rivers for its number of fish and the transparency of water. The most popular programs for tourists are the navigation and sport fishing, besides the white sand beaches. The State of Mato Grosso is one that has more national parks in the Midwest of Brazil. There are three: Pantanal National Park Mato Grosso, Chapada dos Guimarães National Park, Juruena National Park. Together they make up more than 3 million hectares of protected area. 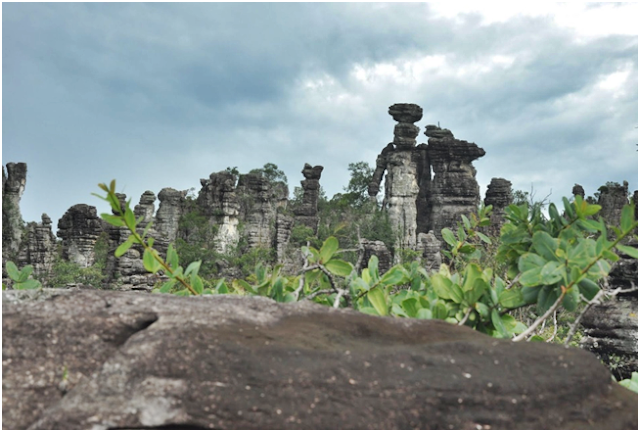 Internationally famous for its mystique and mystery, the Chapada dos Guimarães National Park has protected their savanna ecosystems and forests, numerous archaeological sites and historical monuments. It is pilgrimage point for tourists who like to feel and get in touch with nature. Its beautiful waterfalls and landscapes fill the eyes of visitors. It's unique and beautiful environment made from sandstone mountains and their subsequent erosion. Geodesic center of Latin America, the Chapada National Park is the most central point of the continent. An unforgettable experience, right in the heart of Brazil. 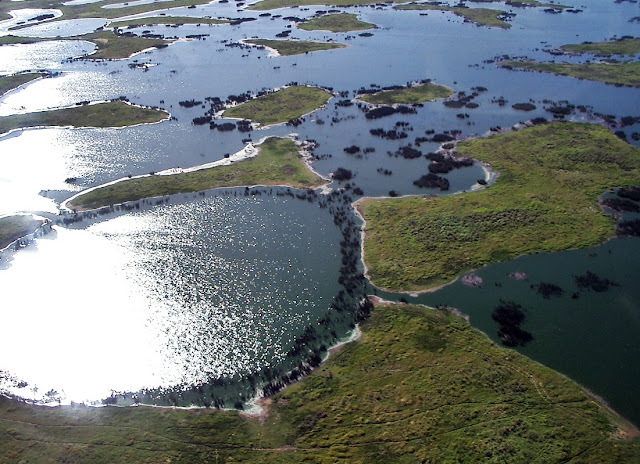 The Pantanal National Park is considered by UNESCO, World Natural Heritage Site and Biosphere Reserve. His landscapes are so beautiful and remarkable that stay forever in the memory of the visitors. Who sees a sunset in the Pantanal never forgets. Its amazing fauna and flora is a tourist destination of ecotourism lovers. The environmental conditions favor the establishment of variety of wildlife to be observed in their natural habitat. Furthermore, the Pantanal is the place in the world with the most butterfly index. 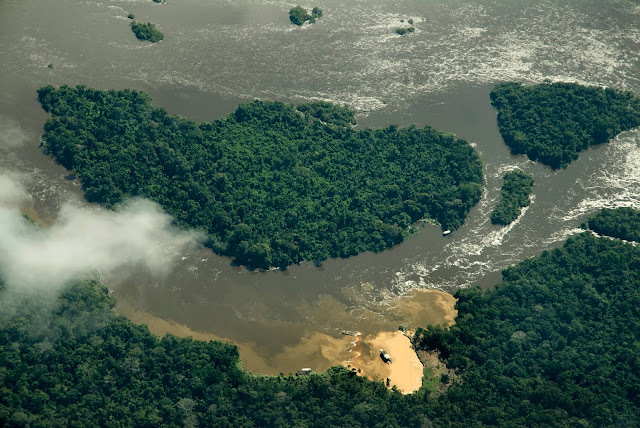 Created in celebration of the World Environment Day, June 5, and located between the northern state of Mato Grosso and south of the Amazon, the Juruena National Park has an area of 1.9 million hectares. It is the third largest park in Brazil. The park can only be visited accompanied by expert guides, but who has the opportunity to go will come across all the exuberance of nature in its wildest form. 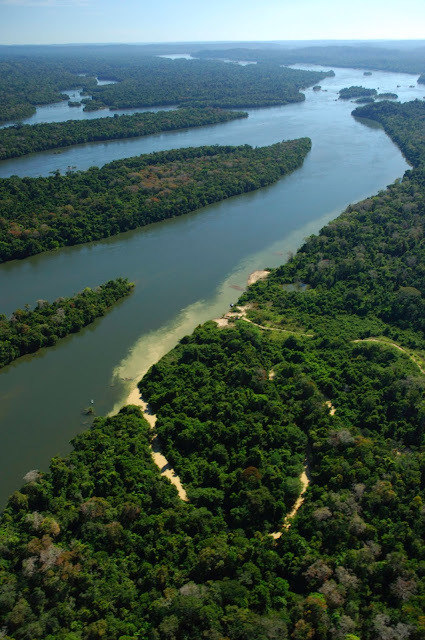 A piece of pristine Amazon in Mato Grosso.